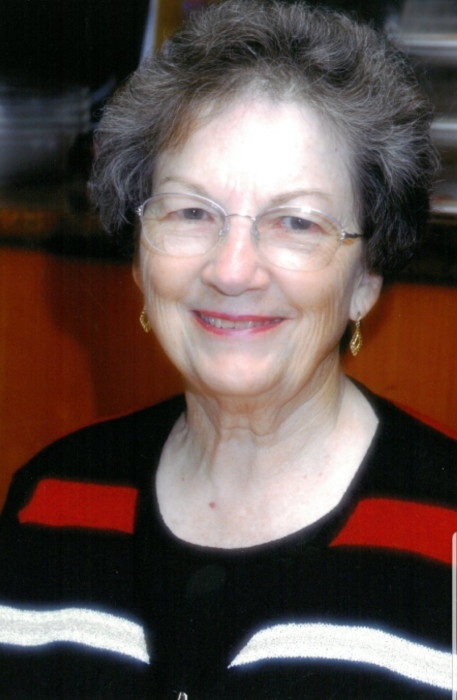 Naomi F. Lankford, 85, of New Knoxville,and formerly of Las Vegas, died 12:07 P.M. Wednesday, April 10, 2019, at her daughter’s residence in New Knoxville. She was born June 19, 1933, in Arriba, Colorado, the daughter of Alonzo and Bessie (Switzer) Lucore. She married Lewis Lankford on December 26, 1959, in Denver, Colorado; he preceded her in death on September 7, 1994. Friends may call from 4:30-5:00 P.M. Saturday at the church. Vornholt-Miller Funeral Home, 200 West Spring Street, New Knoxville, is entrusted with Naomi’s funeral arrangements.